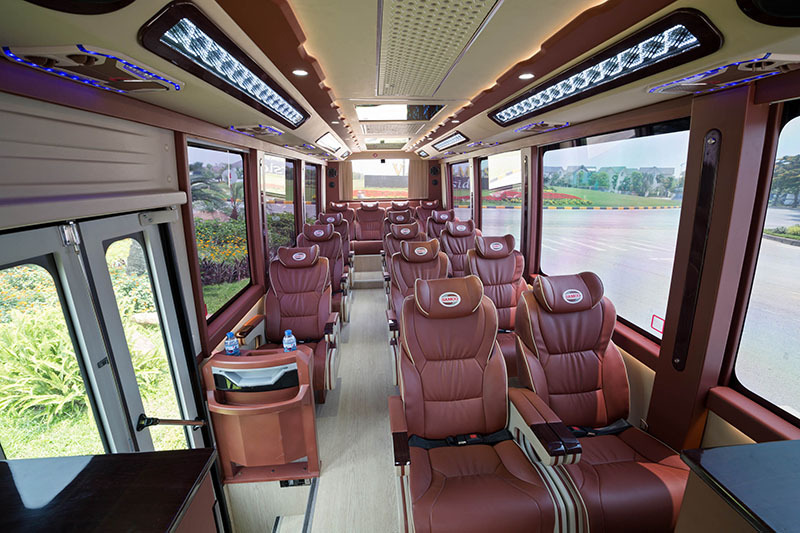 Hanoi to Cat Ba bus, Bus to Cat Ba From Hanoi is high-quality service provided by Cat Ba Express. Bus Hanoi to Cat Ba island with Speedboat only 3h 30min and make you enjoy the journey to the best. 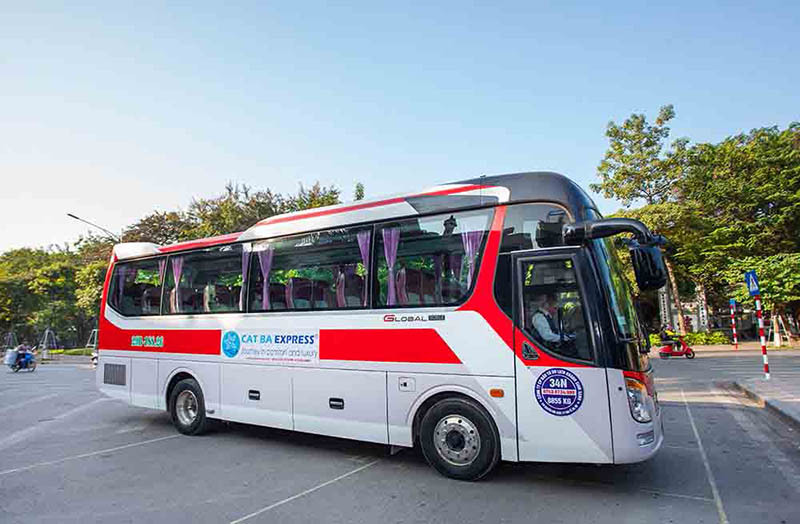 Hanoi to Cat Ba bus, Bus to Cat Ba From Hanoi is high-quality service provided by Cat Ba Express, departing daily from Hanoi at 7:15, 10:30 and 14:00 daily, from Cat Ba at 9:00, 12:30 and 15:45. 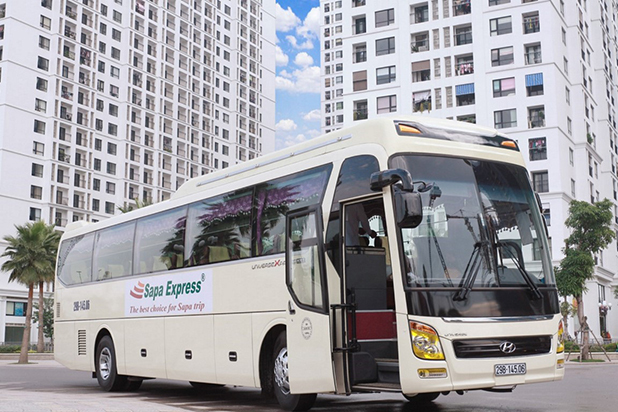 Sapa Express provides high-quality tourist bus, limousine, sleeper bus to Sapa from Hanoi - recomended by Cat Ba Express. 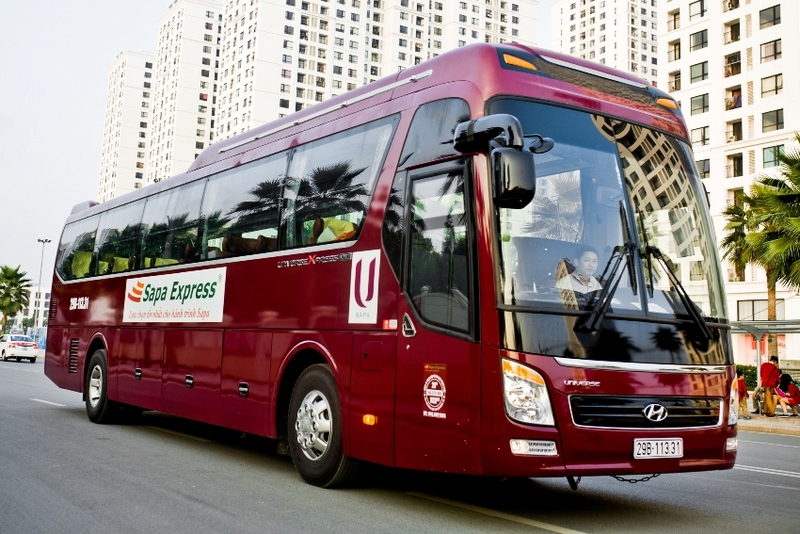 Sapa Express bus departs daily from Hanoi at 7:00 and 22:00. 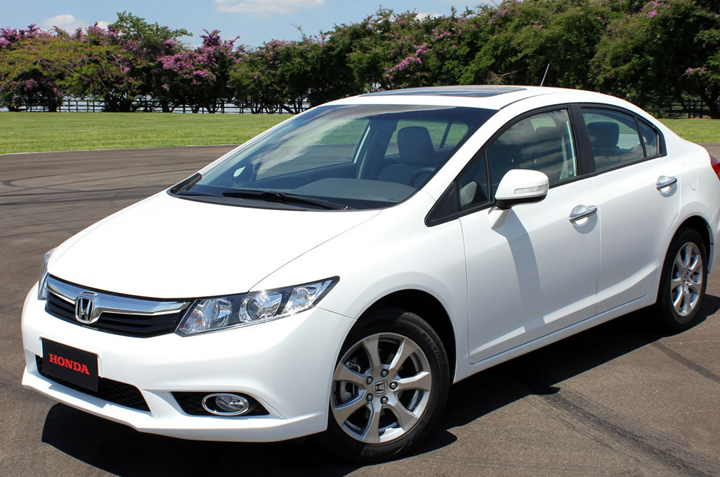 We will help book your tickets on your request. 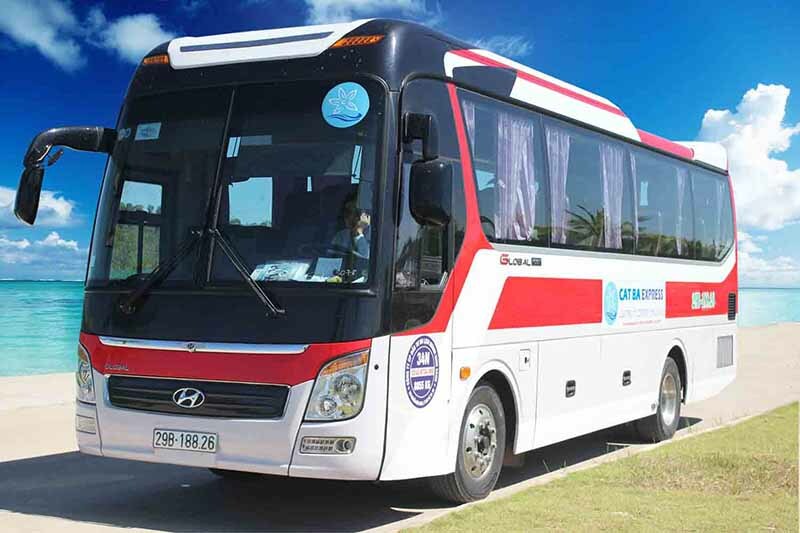 Bus Ninh Binh to Cat Ba by Cat Ba Expres recommendation is the best answer to the question How to get to Cat Ba island from Ninh Binh? 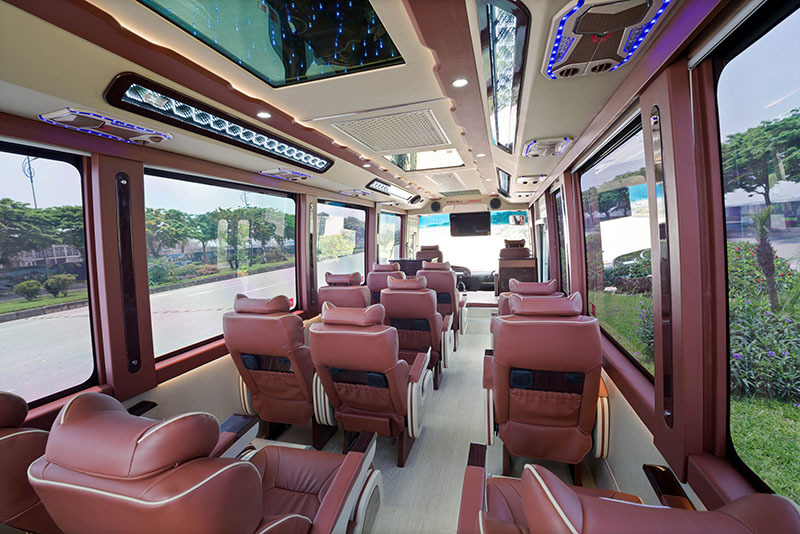 Where book bus Ninh Binh to Cat Ba. 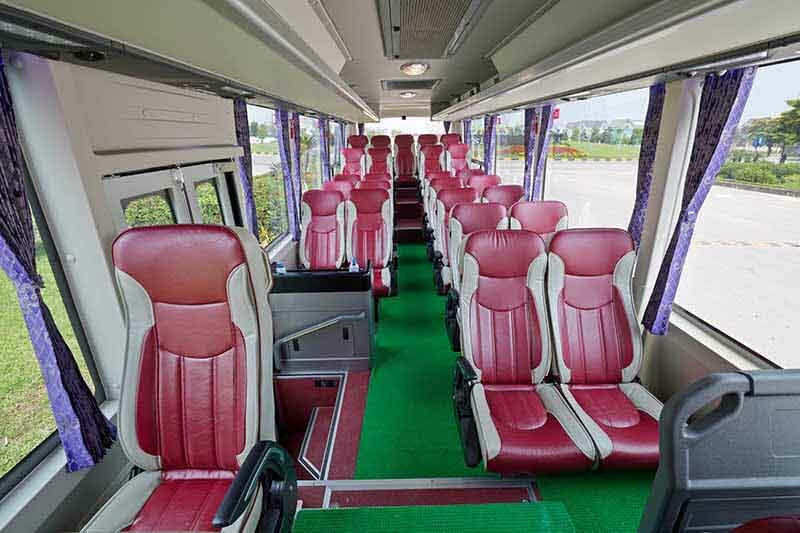 We 're providing direct bus service from Tam Coc - Ninh Binh to Cat Ba daily with the comfortable bus. 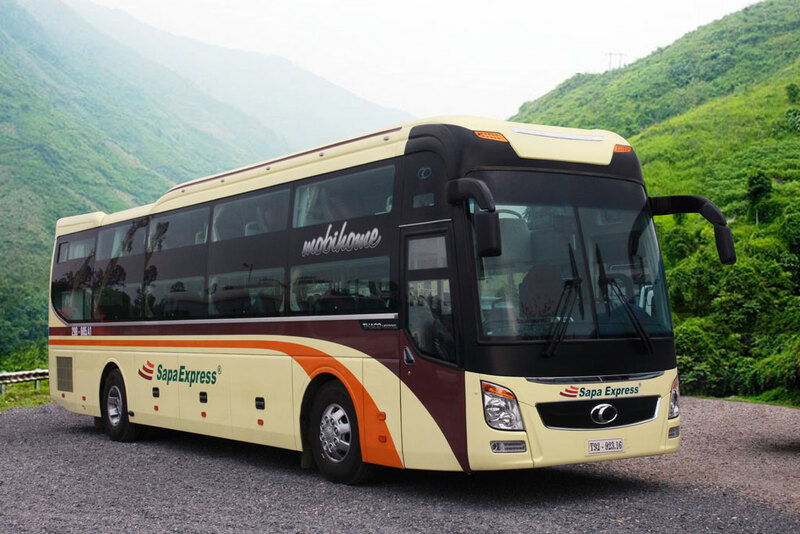 Sapa Express provides high-quality tourist bus, limousine, sleeper bus to Sapa from Hanoi - recomended by Cat Ba Express Sapa Express bus departs daily from Hanoi at 7:00 and 22:00. 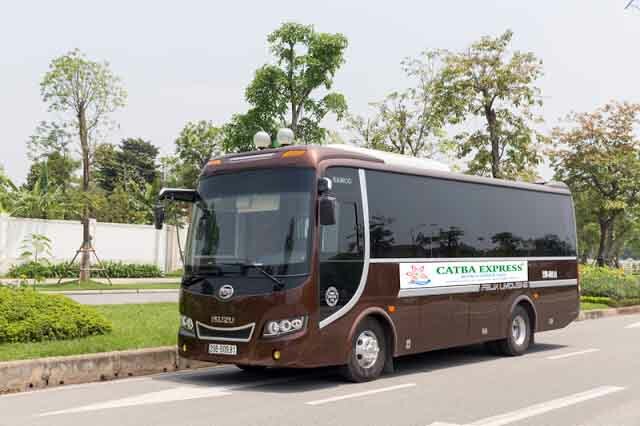 Hanoi to Cat Ba bus, Bus to Cat Ba From Hanoi is high-quality service provided by Cat Ba Express, departing daily from Hanoi at 7:45, 11:00 and 14:15 daily, from Cat Ba at 9:00, 12:25 and 15:45. 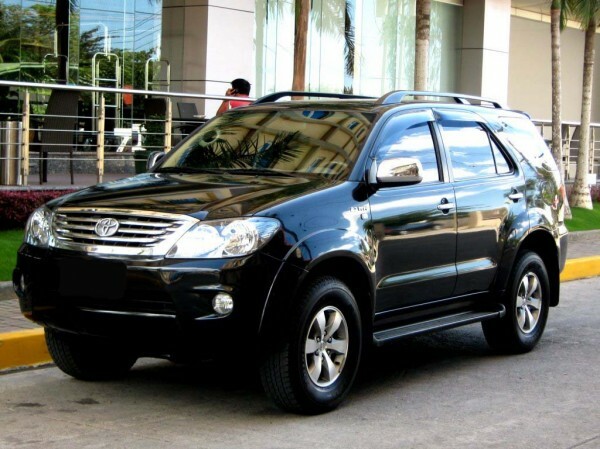 Hanoi to Cat Ba island, Bus to Cat Ba From Hanoi is the highest quality transportation service with the lowest price, provided by Cat Ba Express.